Learn some some motivational quotes from traders who have been successful in the market. 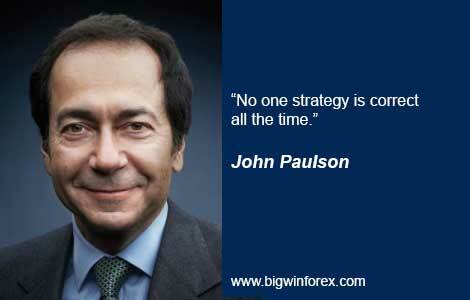 So here is the list of trading quotes by John Paulson that gives you inspiration. He has been called "one of the most prominent names in high finance" and "a man who made one of the biggest fortunes in Wall Street history". In order to achieve your dreams to become a successful trader, you need motivation to keep you chugging along towards them. 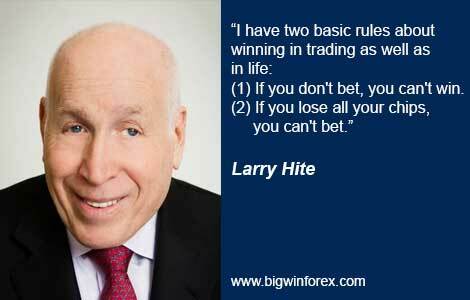 So here is the list of trading quotes by Larry Hite that gives you inspiration. Larry Hite is a hedge fund manager who, along with Ed Seykota, is one of the forefathers of system trading. Here are motivational trading quotes from legendary trader Jesse Livermore that will help keep you focused and on the path to successful trading. 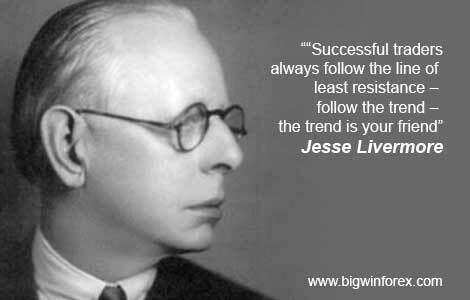 Most of Jesse Livermore's trading quotes come from his book "How to Trade Stock" published in 1939. He is most famous today for being the object of the book “Reminiscences of a Stock Operator” by Edwin LeFevre. Do you need a little bit motivation to get through the trading day? So here is the list of trading quotes by Alexander Elder that motivates me. 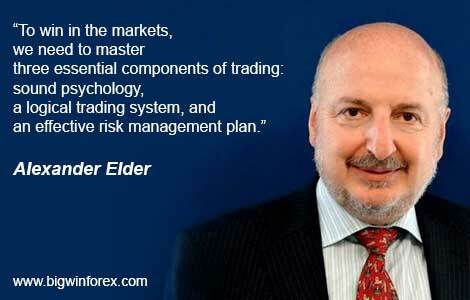 Alexander Elder is a Russian-American professional trader. He is the author of dozen books, including "Trading for a Living".